Since 1974, Marks Clearing & Grading has become one of the oldest and largest residential land clearing companies in the CSRA. Although most land clearing jobs are for residential home building, we are equipped to handle any size land clearing job you may have. We also clear land for businesses, schools, and churches. Some of our long-time residential contractors include many of the finest homebuilders in the CSRA/Augusta, GA area: Wahl Custom Homes, Blackburn Homes, Mount Paran Homes and J. Reynierson Homes. 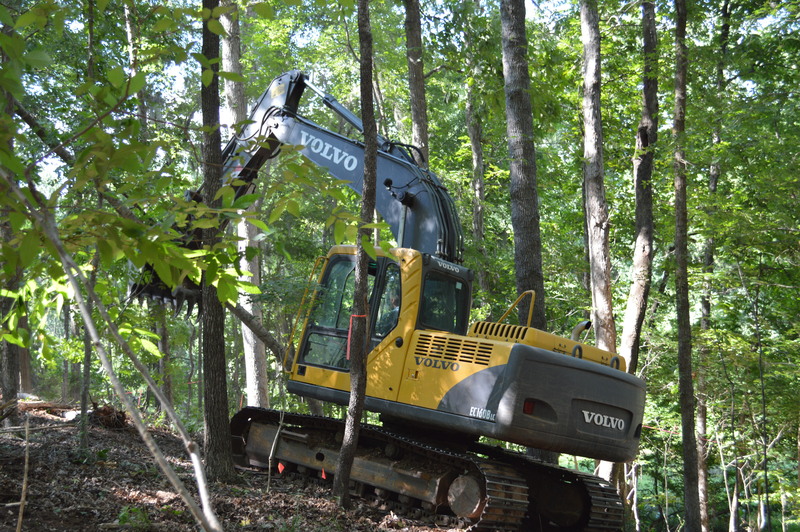 Contact us today to handle all of your land clearing needs, no matter the size. Derek Partridge will be glad to speak with you regarding your clearing needs.